On Thursday 31st October Professor Roger Mason gave the 2013 Reformation Day Lecture at St Andrews , speaking on the topic ‘Divided by a common faith? 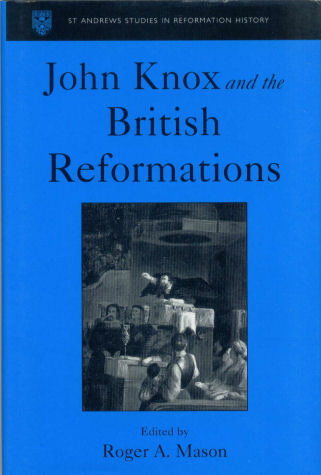 Protestantism and Union in 17th Century Britain’. The complete lecture is now available to listen to online below, including the welcome by Professor Andrew Pettegree from the Reformation Studies Institute at St Andrews. The union of the Scottish and English crowns in 1603 was greeted by many as a singular example of God’s providence, the final creation of a united and emphatically Protestant British kingdom with a unique role to play in the on-going struggle with the antichristian church of Rome. 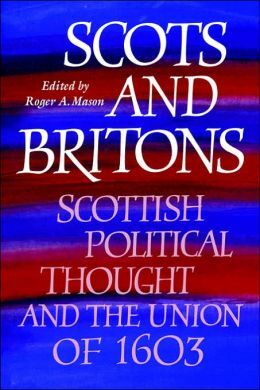 Both then and subsequently, moreover, Protestantism and Britishness reinforced each other, a common religious faith uniting Scots and English as a single island people surrounded by a common Catholic foe. Yet Britishness and Protestantism were hardly straightforward or uncontested concepts. In fact, 17th century Britain was riven with religious conflicts in which Protestants were pitted against Protestants just as Britons were pitted against Britons. This lecture explores some of the ramifications of these religious conflicts, using the concept of multiple monarchy as a framework for discussing issues of religious uniformity and pluralism as well as the continuing potency of Protestantism as the bedrock of British unionism. The lecture can also be accessed directly via Soundcloud. The St Andrews Reformation Studies Institute’s annual Reformation Day lecture will be given by Professor Roger Mason on Thursday 31 October at 5:15 in the Arts Lecture Theatre. Prof. Mason will deliver a lecture on the topic ‘Divided by a common faith? Protestantism and Union in 17th century Britain’. Roger Mason is the current President of the Scottish History Society. He has published widely on late medieval and early modern Scottish history and regularly contributes to current debates about Scottish independence and British identity. The Reformation Day Lecture will be followed by a wine reception. 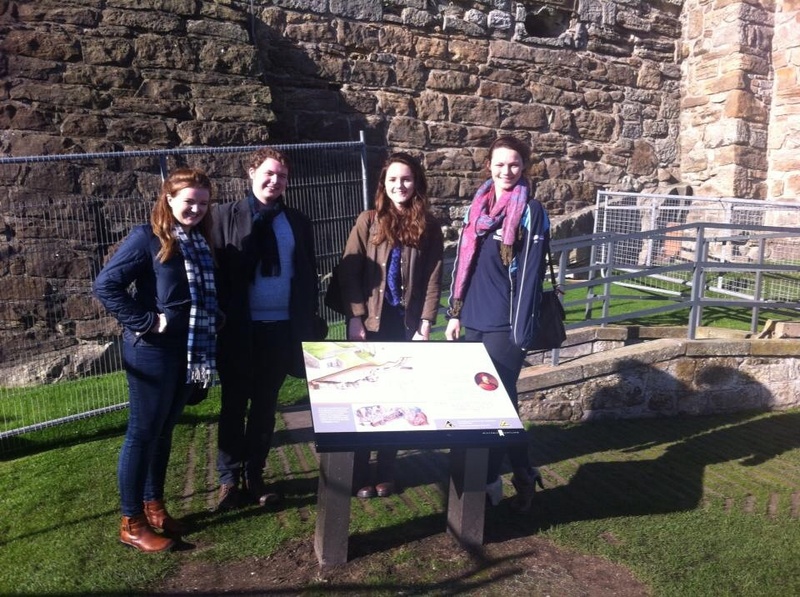 Fourth-Level Special Subject MO4807 The Marian Moment: Politics and Ideology in Mary Stewart’s Britain visited St Andrews Castle on 23 October. Student Emma Thompson reports below. St Andrews in 1546-7 was the scene of some of the most important events in 16th century British history. The martyrdom of the Protestant preacher George Wishart and the murder of Cardinal David Beaton were part of a wider conflict between Catholic France and Protestant England for control of Scotland through the marriage of the young Mary Queen of Scots to either a Tudor or a Valois heir. St Andrews Castle, the archbishop’s highly fortified ‘palace’, was held by Beaton’s assassins, and resulted in a prolonged siege that was only brought to an end when it was pounded into submission by French artillery and its occupants, including John Knox, taken prisoner. The students of MO4807 and their tutor Prof. Roger Mason examined these events in detail before taking the short walk from St Katharine’s Lodge to the Castle to see the site for themselves. Although now in ruins (much of its eastern range fell into the sea centuries ago), enough remains to fire the imagination and, with the help of Historic Scotland’s creative illustrations, to see how it would have appeared five hundred years ago. 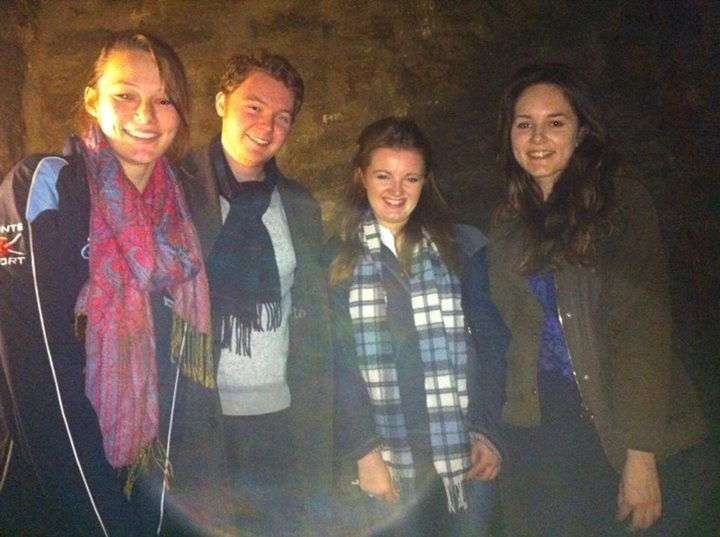 We looked around the various remains, including the bottle dungeon where Wishart may have been imprisoned and where Beaton’s corpse was dumped, and went down the mine and counter-mine (despite a superstitious warning from a certain St Andrews resident!) which were dug out of solid rock during the siege. It was fascinating to see how the attackers’ mine shaft was broad and high enough to fit pack animals whilst the counter-mine was narrow and cramped, obviously dug in much more of a hurry! The fact that we could still see the pick axe marks really brought home the reality of the siege and the events we had been studying. Some historians have argued that the failure of the English to relieve the siege and make St Andrews their stronghold lost them the opportunity to form a British union through the marriage of Mary Queen of Scots to Edward VI. Even though the students of MO4807 do not necessarily agree with this interpretation, it demonstrates just how important a part St Andrews played on the international stage in the sixteenth century. The visit to St Andrews Castle was fascinating in the context of our studies and reinforced how lucky we are to live and study in a town where history is at our fingertips. This Thursday, 26 September, the inaugural T. C. Smout Lecture in Scottish History will take place at 5:15pm in the New Arts Building Lecture Theatre. The lecture will be delivered by Professor Fredrik Albritton Jonsson of the University of Chicago, and will be on ‘Enlightenment’s Frontier: the Scottish Highlands and the Origins of Environmentalism’. Prof. Jonsson will ask what was the place of the environment in the Scottish Enlightenment? This lecture recovers the forgotten networks of improvers and natural historians that sought to transform the soil, climate, flora, and fauna of Scotland in the eighteenth century. The Highlands offered a great outdoor laboratory for rival liberal and conservative views of nature and society. But when the improvement schemes foundered toward the end of the century, northern Scotland instead became a crucible for anxieties about overpopulation, resource exhaustion, and the physical limits to growth. In this way, the rise and fall of the Enlightenment in the Highlands sheds new light on the origins of environmentalism. All are welcome and the lecture will be followed by a wine reception. For further information please contact Prof. Roger Mason, St Andrews Institute of Scottish Historical Research. The St Andrews Institute of Scottish Historical Research is delighted to announce the inaugural T. C. Smout Lecture in Scottish History. This annual lecture has been established to celebrate Professor Emeritus Christopher Smout’s 80th birthday and his ongoing contribution to Scottish Historical Studies. Prof Smout CBE, FBA, FRSE, was Professor of Scottish History at St Andrews from 1980 until 1991 and was appointed Historiographer Royal for Scotland in 1993. 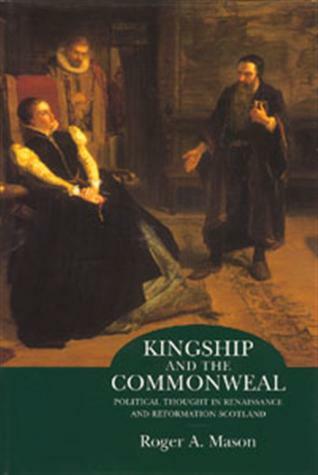 Since the publication of his classic History of the Scottish People, 1560-1830 in 1969, his influence on Scottish historical studies has been unparalleled. 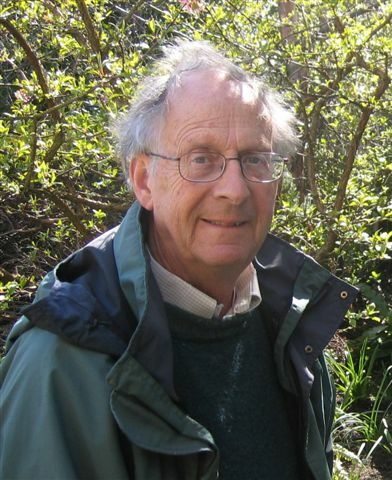 In recent years he has played a leading role in the development of environmental history and his latest book, co-authored with Mairi Stewart, The Firth of Forth: An Environmental History (2012), has been widely acclaimed as a model of its kind. The inaugural lecture will be given by Professor Fredrik Jonsson (University of Chicago) on Thursday 26 September 2013 at 5.15 pm, New Arts Lecture Theatre, University of St Andrews, on “Enlightenment’s Frontier: the Scottish Highlands and the Origins of Environmentalism.” The University Principal, Prof. Louise Richardson, will take the chair. The lecture will be followed by a drinks reception. During his time in St Andrews, Prof. Jonsson will also lead a workshop discussion of his current research, ‘Cornucopianism 1627-2013: Endless Growth and its Critics’, on Thursday 26 September 2-4 pm (venue to be confirmed). For further details please contact the organiser, Prof. Roger Mason. Professor Roger Mason has been at St Andrews longer than he cares to remember. Born in Aberdeen, he went to Edinburgh University as an undergraduate and, intoxicated by inertia, hung around and did a PhD there as well. He might have remained there indefinitely had not the opportunity arisen to come to St Andrews as a postdoctoral fellow funded by Glenfiddich. His consequent intoxication with St Andrews was confirmed by the offer of permanent employment and his glacial progress through the academic ranks led finally to his elevation to Professor of Scottish History in 2005. 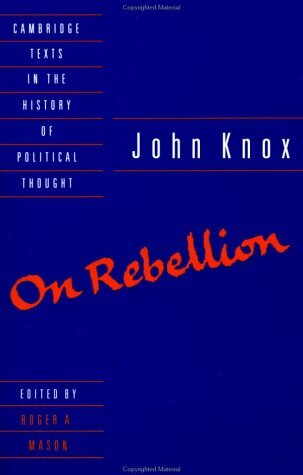 His doctoral and postdoctoral research was on the political culture of late medieval and early modern Scotland and, inertia again, this has remained the focus of his interests ever since. 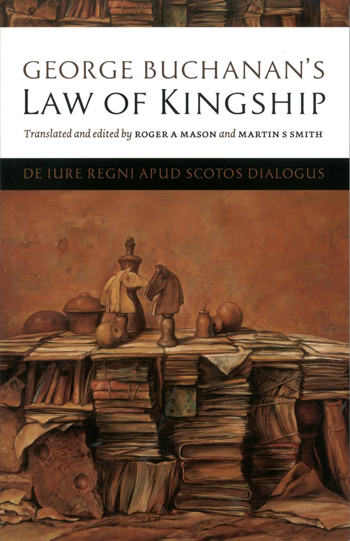 He has worked and published extensively on the Reformation period, editing the political writings of such distinguished St Andrews alums as John Knox and George Buchanan, while also exploring Scottish national identity as it developed from the fourteenth to the seventeenth centuries. He has a long-standing interest in Scotland’s relations with England, and teaches an honours module Debating Britain: Anglo-Scottish Unionism 1521-1707 on this theme. He credits himself with having invented the East Lothian Question, but has thus far failed to convince anyone of its importance, let alone that he has the answer to it. However, his views on next year’s referendum will become appropriately opaque to anyone who happens to check out the next issue of the Georgetown Journal of International Affairs. 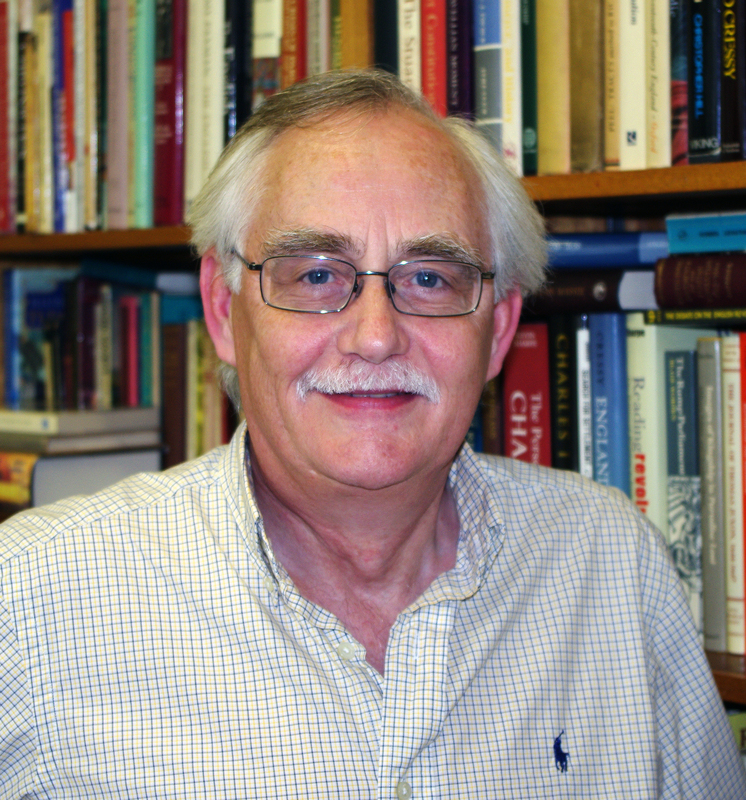 Professor Mason teaches at all levels of the undergraduate curriculum, and offers the very popular fourth-year special subject MO4807 The Marian Moment: Politics and Ideology in Mary Stewart’s Britain. He has been keen to make Scottish history an integral part of any St Andrews history degree, if only to remind those who doubt it that St Andrews is in fact located in Scotland (somewhere between Edinburgh and Aberdeen, as it happens). He is equally keen that the general History degree should be seen as the School’s flagship degree, drawing on all the remarkable intellectual resources that History at St Andrews has to offer, while allowing students to range widely over time and space without ever leaving Scotland. In 2007, enthusiasm triumphing over inertia, Prof. Mason found that he had founded the St Andrews Institute of Scottish Historical Research to act as a focus for the substantial community of staff and research students who are actively working on Scottish history in St Andrews. Now that the Institute is an internationally recognised centre of excellence in the field, Prof Mason is standing down as director. However, rather than spending more time with his family (or least his wife and his dog), he will be writing a book for a prestigious series – the New Edinburgh History of Scotland – before the general editor’s failure to deliver his volume becomes even more embarrassing than it already is. 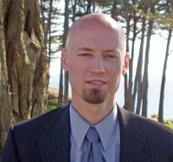 For more information on Professor Mason’s teaching and publications, see his staff page. On Monday and Tuesday of next week (8-9 April), Prof. Roger Mason will be giving prestigious public lectures in Edinburgh and Aberdeen on the topic of Scotland’s relations with England in the 17th century. 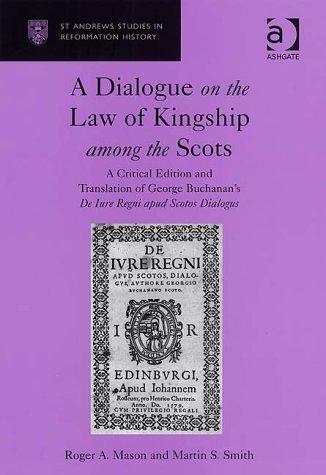 With the referendum on Scottish independence scheduled for 18 September 2014, this will be a timely exploration of the debates that have surrounded Britain’s constitutional arrangements since the Union of the Crowns in 1603. The lectures are free and open to the public. For further details, click here.